Heather comes to Juma from Australia, where she held a senior management position working in the area of financial inclusion for low-income communities. Having begun her career in the financial services industry, she became involved in youth development work through various volunteer capacities in Australia, Africa and the Asia-Pacific. Heather has ten years of experience in the non-profit sector, and recently graduated with a Masters of Applied Anthropology and Participatory Development; a specialized degree focused on the design, implementation, monitoring, and evaluation of community development programs. 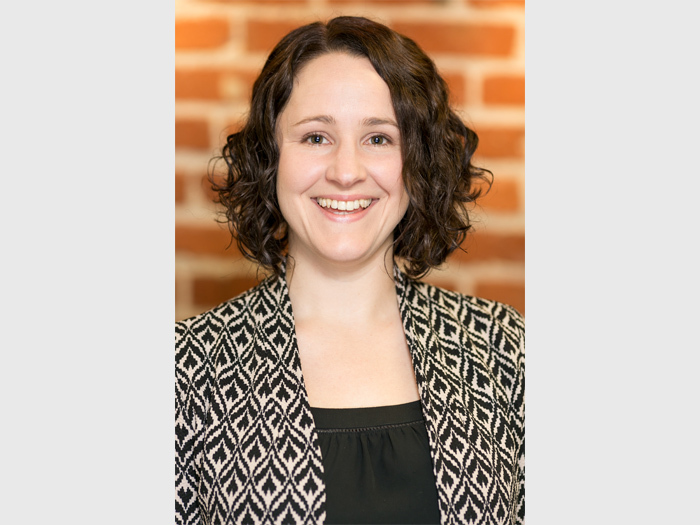 Heather joined Juma’s Development Department in 2014, and now oversees the agency’s work with institutional supporters.